Vector Set Of Animals. 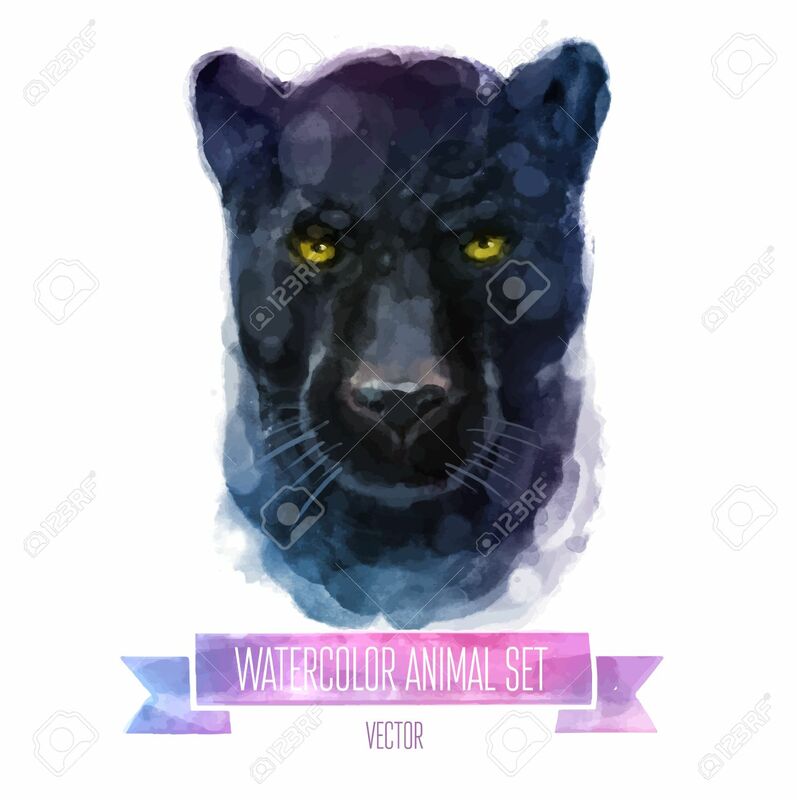 Panther Hand Painted Watercolor Illustration Isolated On White Background Royalty Free Kliparty, Vektory A Ilustrace. Image 50968428.